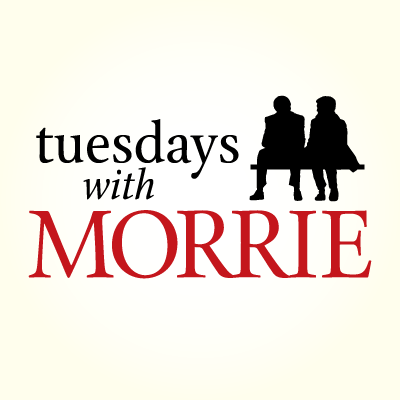 The Sapulpa Community Theatre will host auditions for their production of Tuesdays With Morrie June 19-20. Auditions will be at 4 p.m. Sunday and 6:30 p.m. Monday and will consist of a cold reading from the script. The script calls from two men, ages late 30s and early 40s. One actor must be able to play a character in his 80s. Skill at the piano is a plus for one character, but not mandatory. All interested actors are invited to participate. Production dates for Tuesdays With Morrie are Aug. 5-7, 12-14. Steve James directs the production.